El Chaparral De Vega Sindoa 2015 Old Vine Garnacha, by Bodegas Nekeas, Navarra, Spain. 14.9% ABV, SRP $14/bottle. Color is garnet with ruby edging. The nose offers young raspberries and green cuttings. On the palate the fruit is red plum, raspberry and boysenberry. Notes of black pepper, aged wood, granite and clay on the long finish. Bold flavors with a solid, matching tannic backbone: this a nicely balanced, medium-bodied wine that is certainly suited with grilled meat or game. I opened this and tried it with strong cheeses where it paired well, but the next day I fired up the grill and paired this with steak and the wine sang so beautifully in that pairing! I sipped it after the meal, enjoying the silky texture and full mouthfeel with the same level of satisfaction, and would pick this bottle up again in a heartbeat. This 100% old vine garnacha has the fruit profile of a cab with the texture of pinot. At this price, you’d be foolish not to pick some up for the summer! 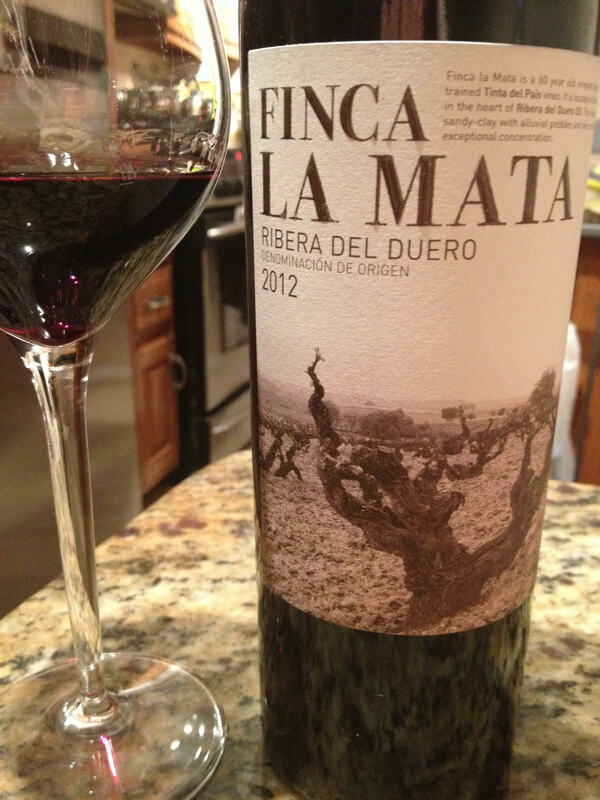 A terrific value, this is a wonderful alternative to cabernet sauvignon for grilling or tapas and drinks like a $30 bottle with a price tag less than half that on the street. 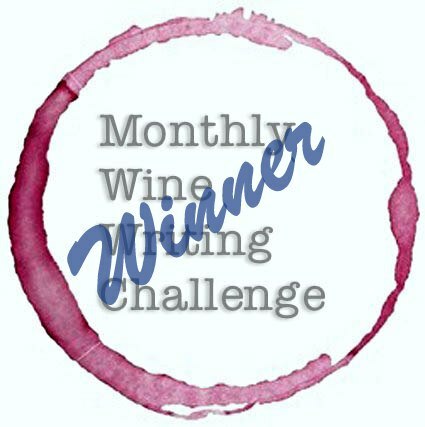 Q&A with Followers, Sept 2016: Spain, Lodi, Lodi, & BottleShock! Q: I’m on a serious wine budget. What wines should I be buying, under $15, max $20 for a bottle? A: That really depends on what you like to drink! You can find great value wines from all over the world- but if you aren’t drinking wines from Spain, you’re missing out on great values of delicious wines. You should be drinking Cava, Spain’s sparkling wine, and checking out wines from the regions of Rioja, Priorat, Rias Baixas, Ribera del Duero- those are just off the top of my head- and there are many more! With a couple of clicks, I quickly hit Wine.com and found 125 wines from their 90+ rated Spanish wines under $20. Many are in the $8-15 range, and I bet your local wine store carries some of them. Q: What wines are you excited about right now? A: I just got back from the 2016 Wine Blogger’s Conference in Lodi, CA where I was blown away by the viticulture and winemaking in that region. Get on the internet, go to Lodi Wine.com, and check out the wineries- all the resources you need (including buying) will be at your fingertips. And for the person who asked Q#1 (above), there are some real steals in the $8-$18 range in Lodi wines! Ok…Long Story Short: I tasted over one hundred wines at the conference and was really impressed- it’s NOT just zinfandel being grown in Lodi. They have ever 100 grape varietals being grown in Lodi, and the wines being made are simply STUNNING. Just to name a few winemakers, I was really impressed by the wines of Acquiesce Winery (all Rhône varietals), Bokisch Vineyards (Spanish Varietals), Fields Family Wines, Harney Lane Winery, Markus Wine Co (German varietals), McCay Cellars, Michael David Winery, and so many more! I hope you are finding these wines locally in your wine market, because you should be enjoying them! You can get them easily online, but ask your local wine store for them, too! Spend five minutes on Lodigrowers.com and you’ll gain sincere appreciation for the AVA’s own self-imposed set of laws for sustainable certification- and you can be even more impressed when you put two and two together, of the amazing flavors and quality of the wines grown and made with sustainable, certified green winegrowing. It’s arduous and endearing work that is conscious of the local environment, the earth and atmosphere, and our children. And the resulting fruit of this hard labor tastes delicious and should be in your glass. 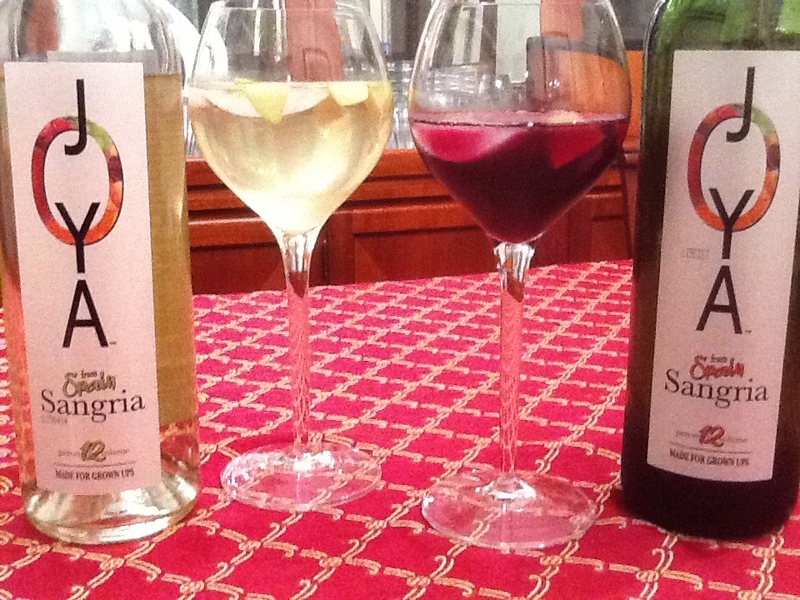 Check out my “speed tasting” notes here (white & rosé wines) and here (red wines). Q: What are you drinking these days? A: I’m fortunate to have been able to have guests over for wine and food several times lately. I taste more than I drink, so I have a slew of assorted open bottles right now. So last week, for example, we tasted wines from France, Italy, Germany, Spain, New Zealand, and from the USA, wines from Napa, Sonoma, and Santa Barbara. I have received a shipment from Lodi that I’m very excited about opening from Markus Wine Company and Borra Vineyards, whose wines are sourced from Mokelumne Glen in Lodi- I tasted tremendous fruit in these vineyards, and Markus (below in the blue shirt) makes delicious wines. I had to check them out before putting them in the wine cooler, right? Last weekend with the neighbors. Tasty! (Follow-Up Q): Why do you say “you’re excited about opening” the wine? Why aren’t you drinking it already? Much like the way we humans might need time to catch up and get acclimated to a new environment from travel or jet lag. Likewise, wine needs time in a dark, cold place to rest after a trip to show its proper (hopefully best possible) flavor profile and nuances. Not all wines are affected, and those that are may be affected in different ways, but past experiences have proven this and made me a firm believer. So I make sure to give wine that travels the time it may need to recuperate and be the best it can be. I store wines either in my climate-controlled cellar or in a wine cooler and allow them to rest before jumping in with the corkscrew- sometimes as long as a few months, but an absolute minimum of a couple of weeks in extreme circumstances. I always a have a queue of wines I’m tasting and reviewing, so it works out pretty well. So look for those reviews on JvBUnCorked, they’ll be coming soon. And since I mentioned the film Bottle Shock, I have to include the trailer. Alan Rickman was tremendous in this and I was lucky to meet him. Sigh… Anyway, Enjoy, and please expand your palate- make sure you try something new when you’re looking for a bottle of wine tonight! Did you like this post? Do you want to talk wine with JvB? Contact me at JvBUncorked@gmail.com, or @jvbuncorked on Twitter! Señorío de P. Peciña Cosecha 2013 Rioja, DOC, Spain. 13% ABV, $13/bottle average online price. Color is a bright purple with ruby edging and good clarity. The nose features powerful blackberry with notes of forest floor and stone. In the mouth, blackberry, plum, black cherry and eucalyptus meet solid tannins and acidity, making a nice balance for this young wine. Notes of earth, peat, calcium and chalky clay show on the top and back palate before the medium-short finish. The grapes used in this blend are primarily tempranillo with tiny percentages of garnacha and graciano. I find this Rioja to be a pleasure to drink and a solid value as a food-driven wine. It is a perfect red for summer nights and barbecued meats, but capable of driving a winter roast as well. At this price, I’ll keep my eyes peeled for more from this producer, and remind myself of the advice I give to others about “the great value spanish wines offer”. This one is spot on! The red is a blend of tempranillo, garnacha, and bobal grapes. This classic Spanish drink is actually purple in color and features a nose of sweet black cherry and boysenberry, those flavors carrying through the palate and the finish. If made per the directions, “Just Add Ice, Garnish with Fruit” it is indeed a fun adult beverage. I tried the wine (incorrectly) first alone and found it full of bright red fruit but cloyingly sweet. Yet with a few ice cubes, a squeeze of lime and a tiny slice of apple, I was pleasantly surprised as the sweetness melted under the acidity and the sangria felt familiar and enjoyably relaxing, like the sun on the Mediterranean sea. Made from the Airén grape, Joya White Sangria’s color is pale straw with a light green tinge. The delicate nose offers a hint of pear and honey. In the mouth, stone fruit- young pear and tart green apple blend with gentle acidity for a pleasing sensation. it features a medium finish; fruit lingering on the back palate. Both these wines would be perfectly at home in the backyard during a warm afternoon or accompanying tapas. While I’ve not previously sought out sangria, I think these wines will offer welcome opportunities for the adventurous wine lovers who long for a bit of Spain in their hearts and on their palates, or those who wish to entertain with something different- and this might be the perfect pour.